Packages are a great way to buy kitchen appliances. You can take advantage of escalating manufacturer rebates. The style and look of your kitchen remains coordinated as well with handles and consistent grading of steel. Affordable does not mean cheap or junk. Amana, Bosch, Maytag, Samsung and Frigidaire are all respected manufacturers. 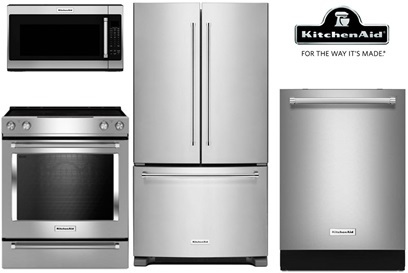 You can buy convection ranges, counter depth refrigerators (even 4 door refrigerators) and slide-in ranges under $5,000. At 1,699, you can buy a very good package of self-cleaning range, over-the-range microwave, dishwasher and refrigerator. Their products are really stylish. This package features a 25 cubic foot side by side refrigerator, a convection (fan forced heat for more even cooking) range, an integrated dishwasher and over-the-range microwave. KitchenAid has a bold new look. Their new cooking is sharp. Dishwasher is very good with a 20 cubic foot French door refrigerator. Also, for our home show, we will be offering a free KitchenAid stand mixer with all 4 piece packages. Packages and rebates change monthly. Presidents Day along with 4th of July, Tax Weekend and Black Friday are typically the best times to consider an appliance package. 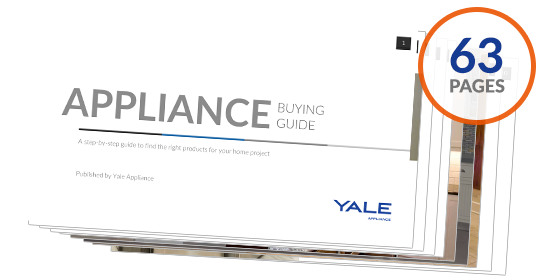 Download a Yale Appliance Buying Guide covering all different aspects of home improvement. Yale Buying Guides cover features, specs and inside buying tips.  Over 150,000 people have downloaded a Yale guide.